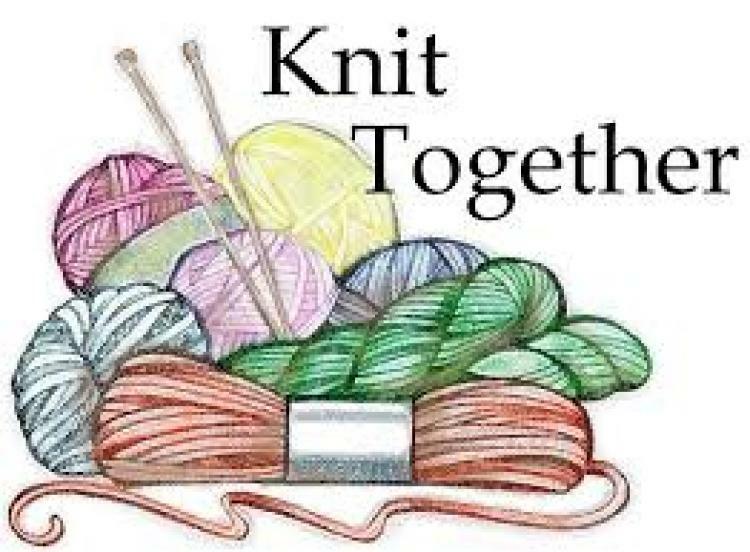 Join other knitters to share tips and ideas on the first, second, and third Thursdays of each month. All skill levels welcome. Attendees are asked to bring their own knitting needles, but some limited supplies are available.